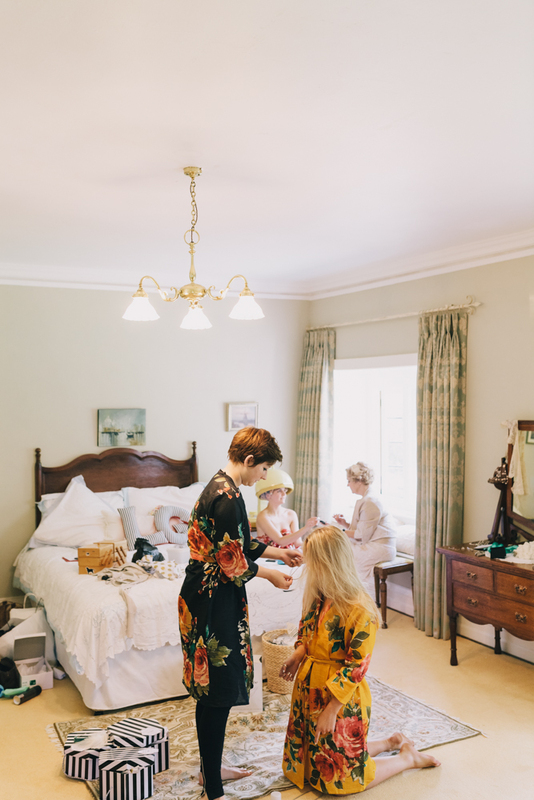 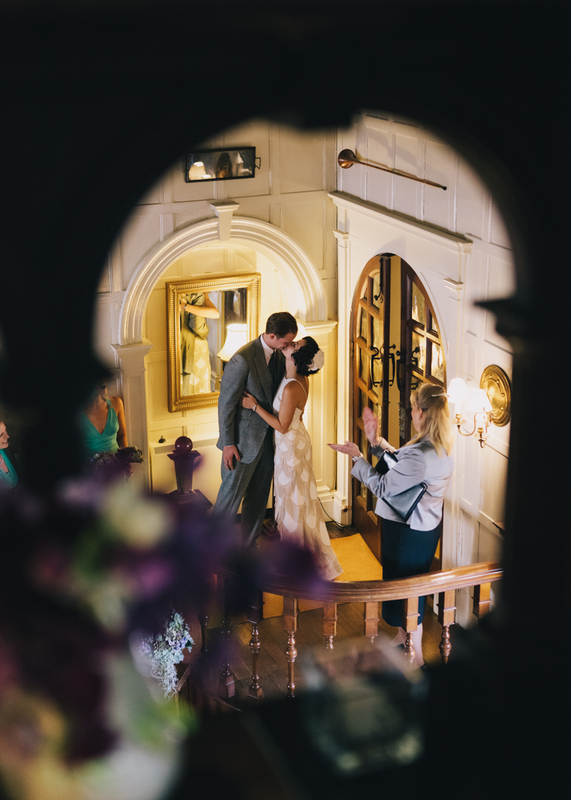 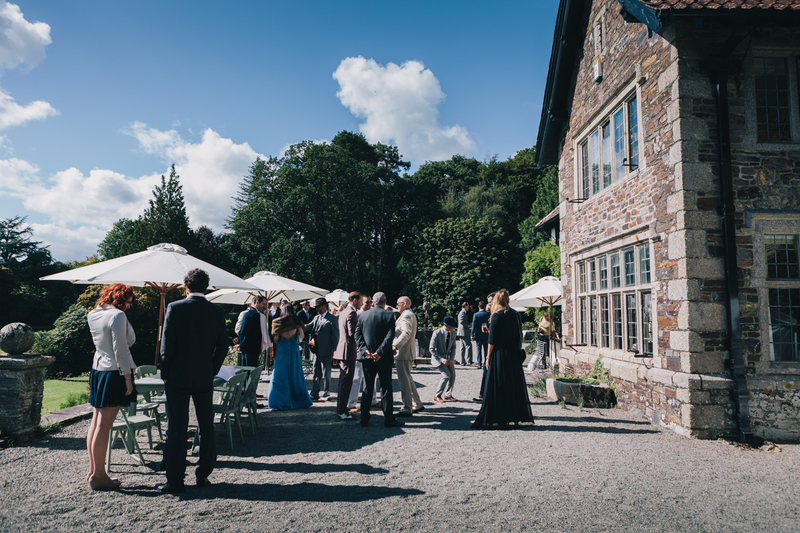 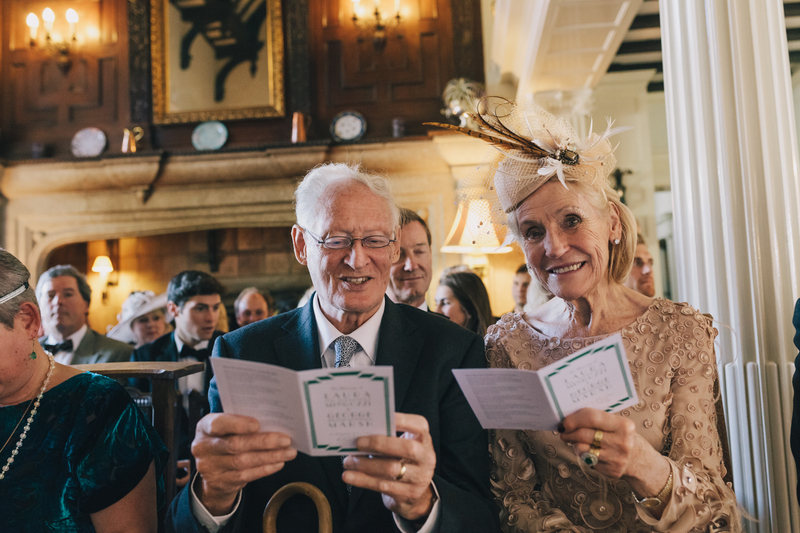 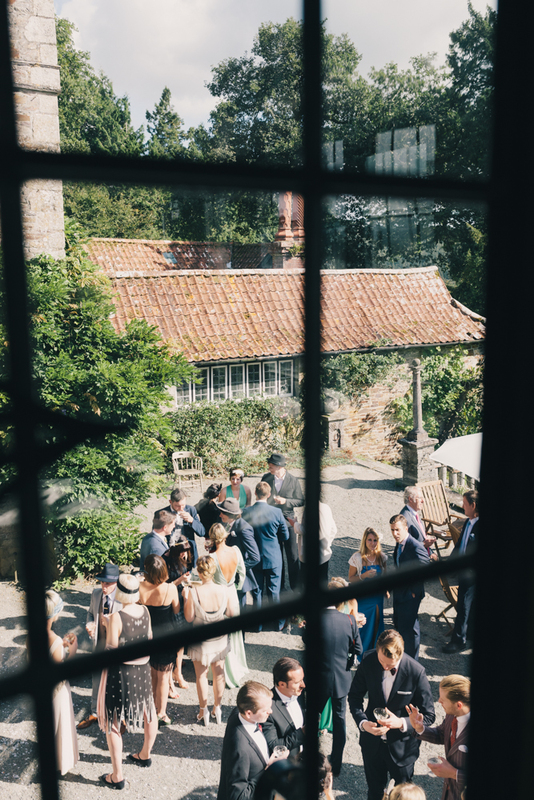 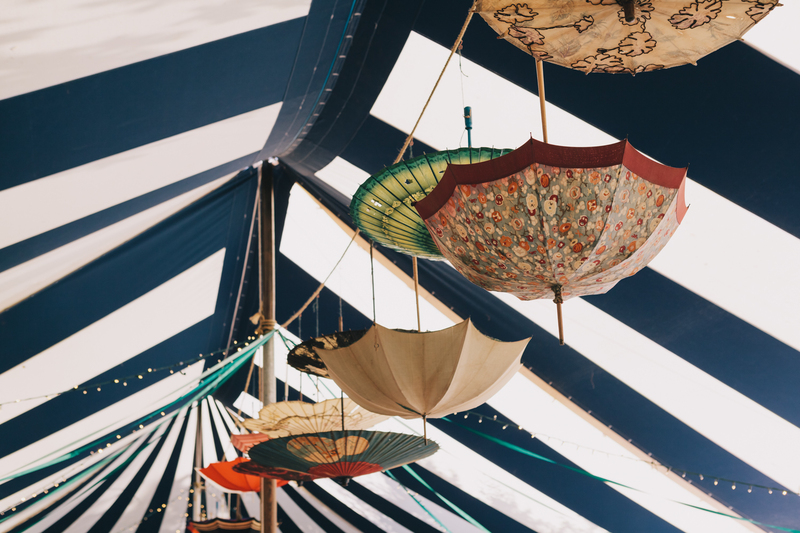 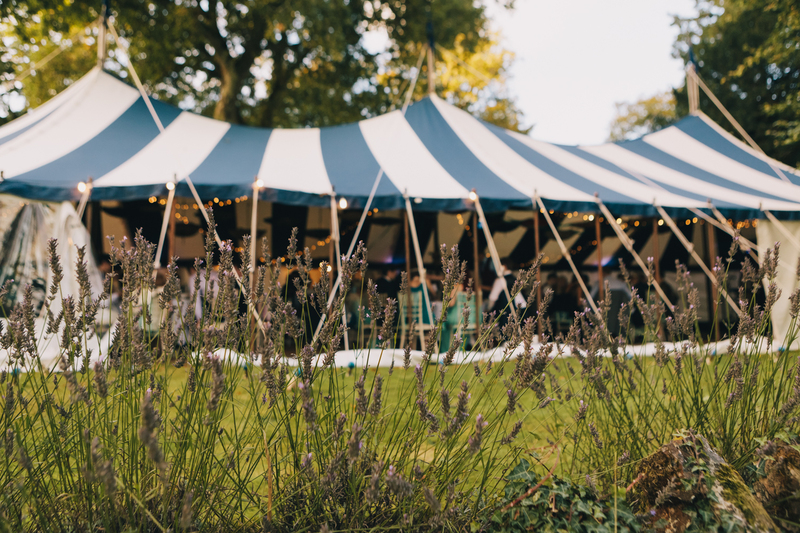 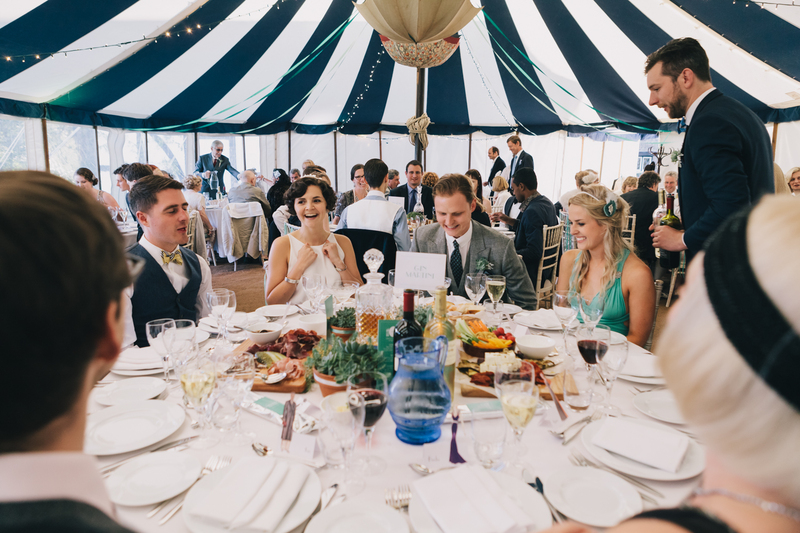 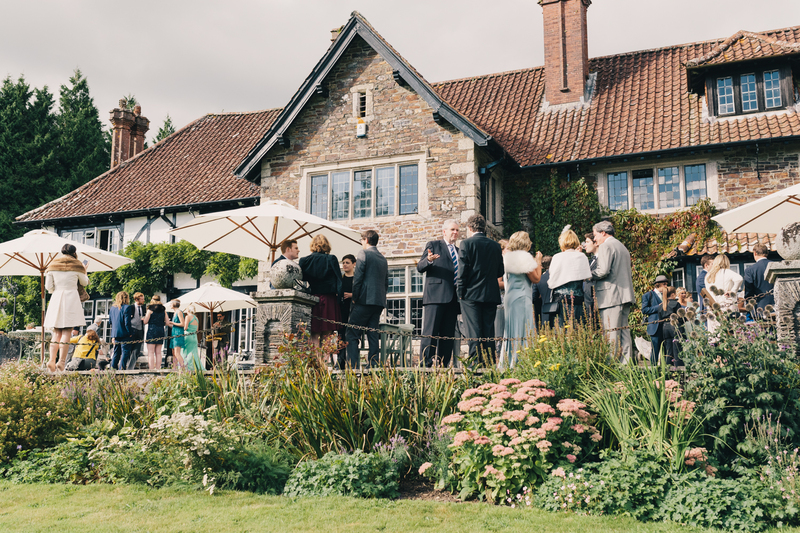 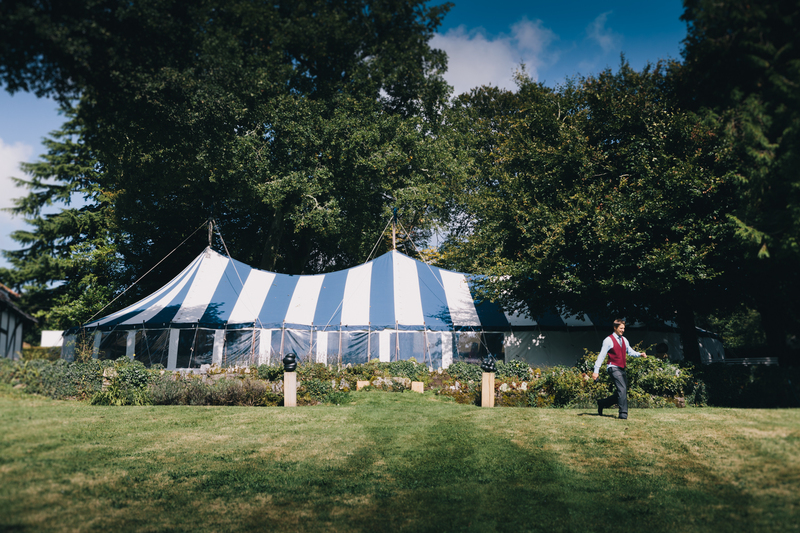 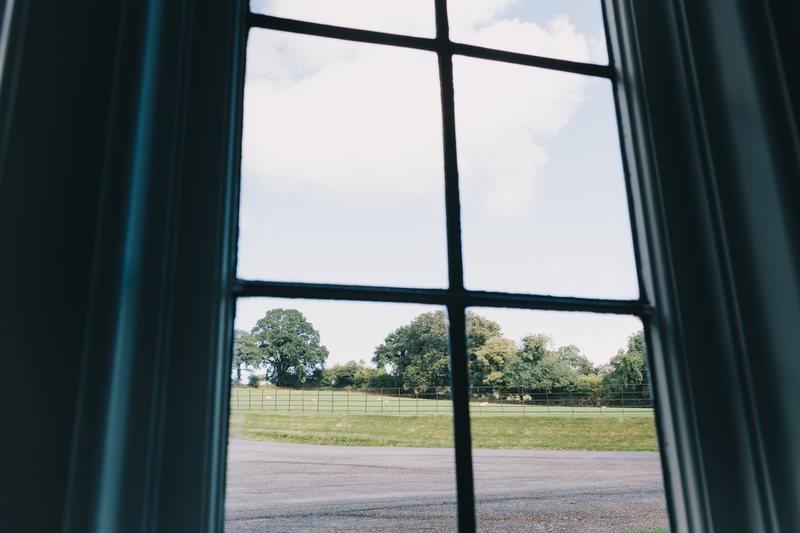 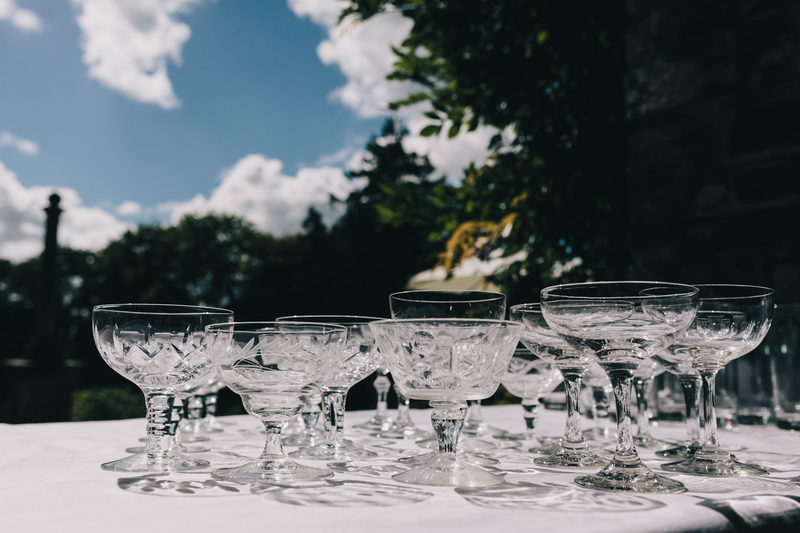 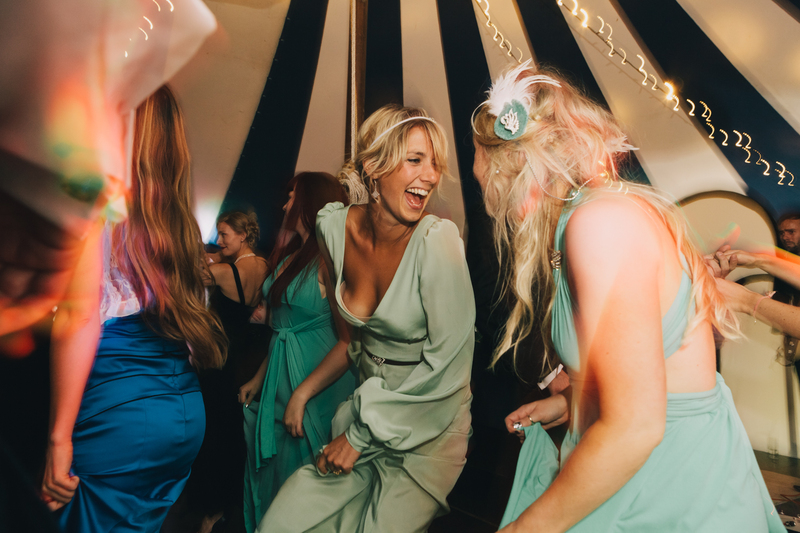 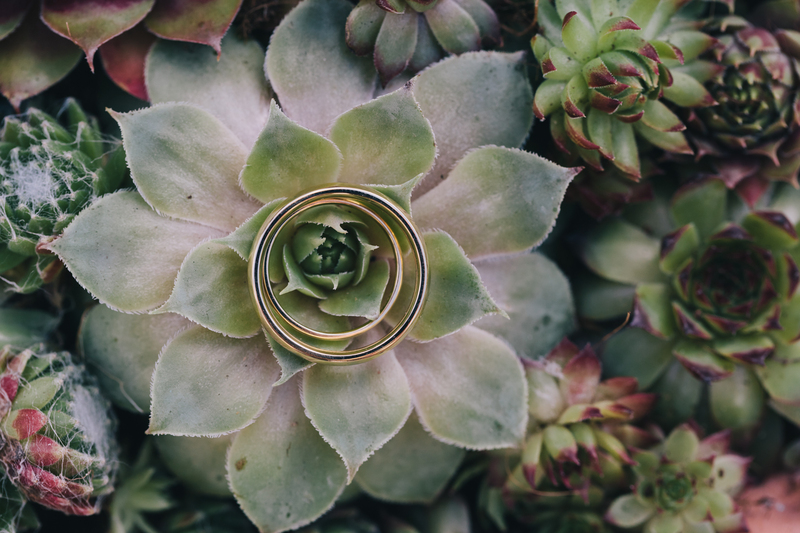 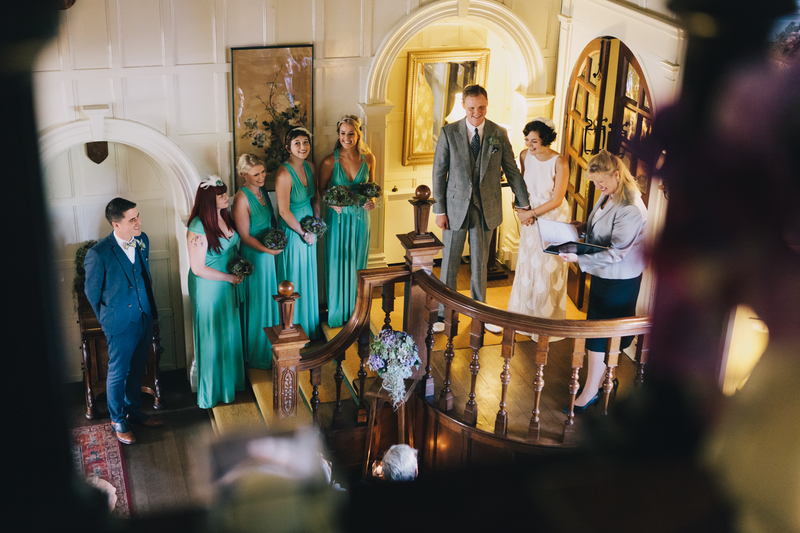 Located in Lewtrenchard in West Devon Coombe Trenchard is an enchanting private venue perfect for an elegant yet relaxed wedding. 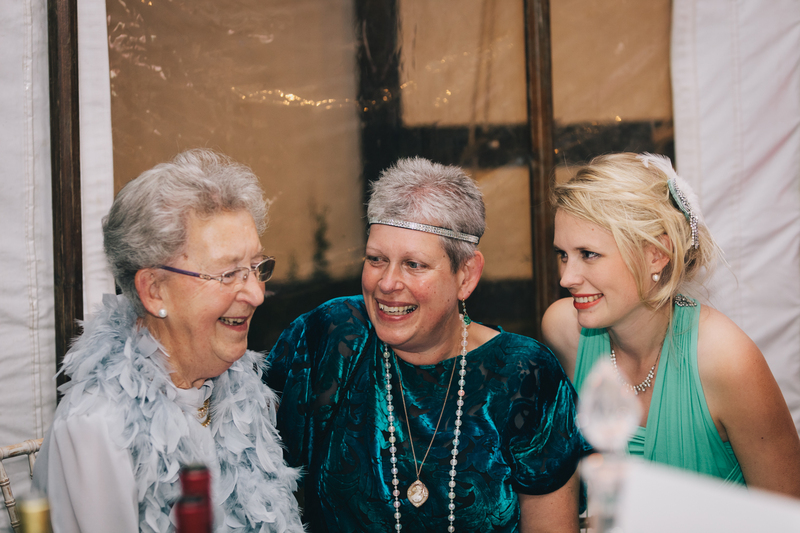 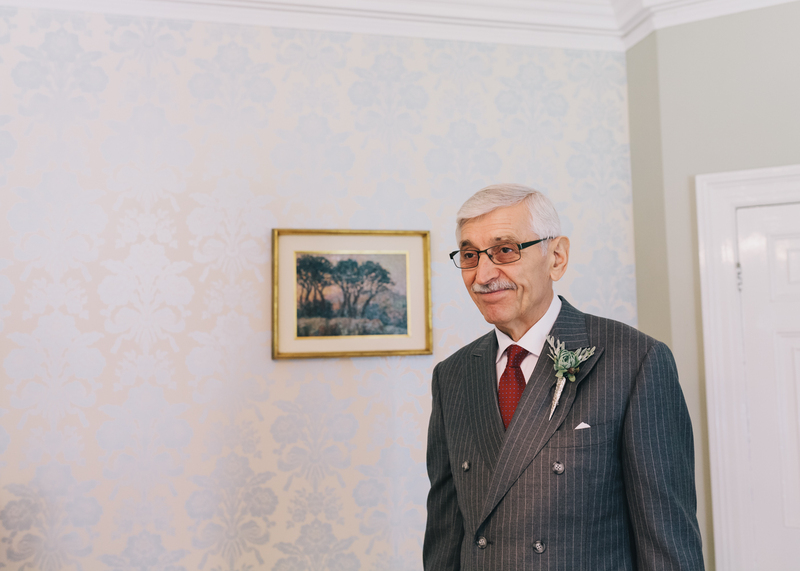 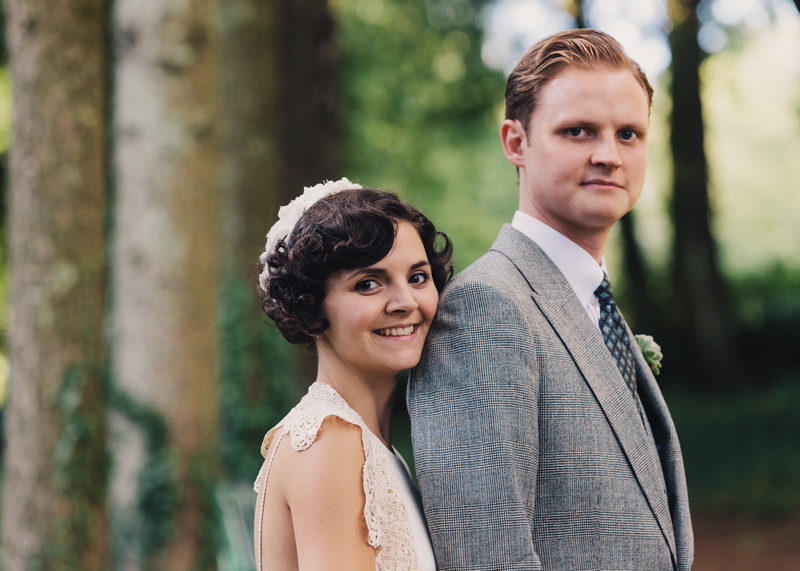 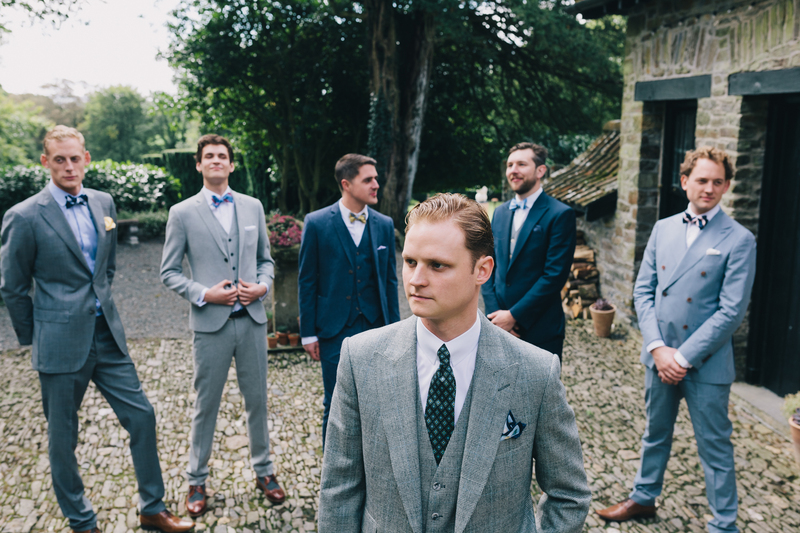 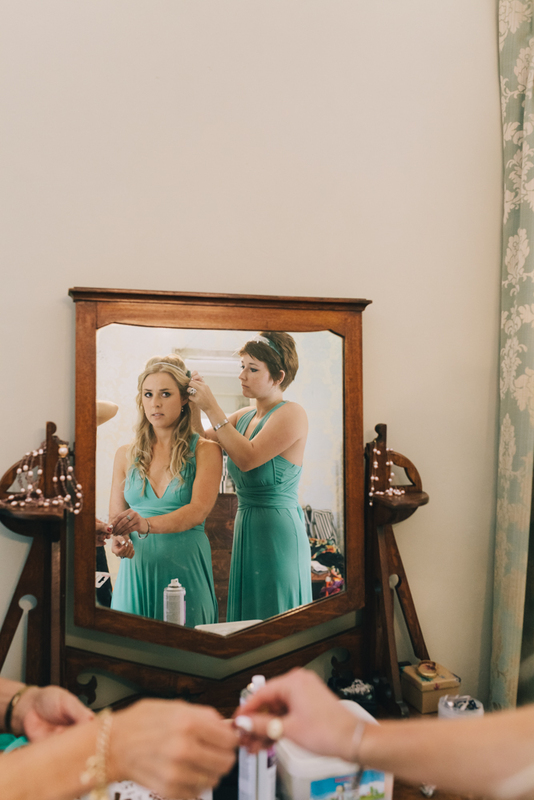 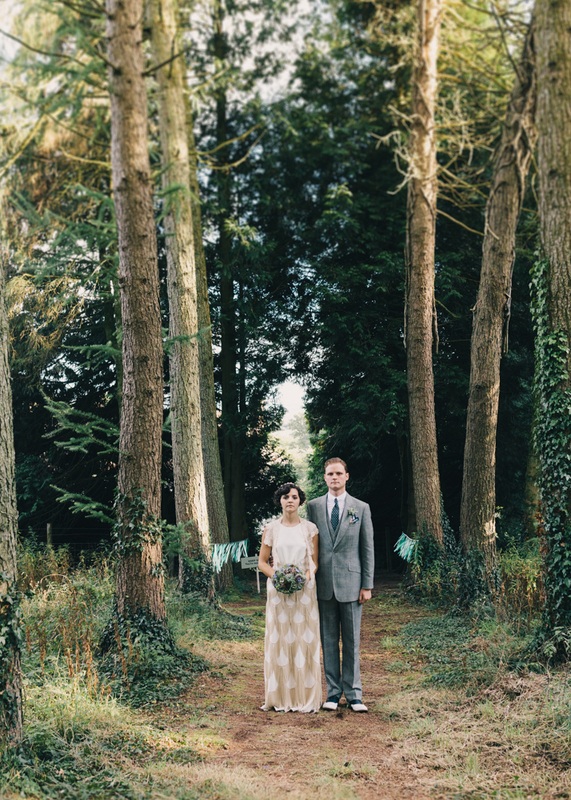 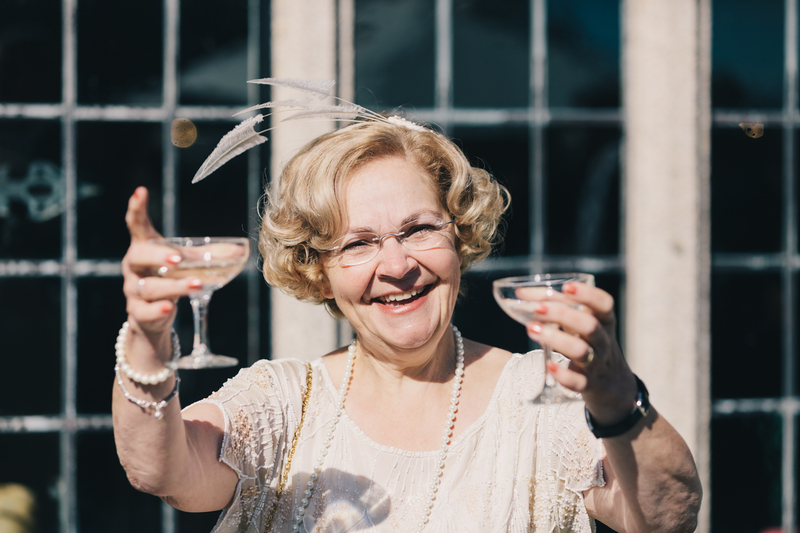 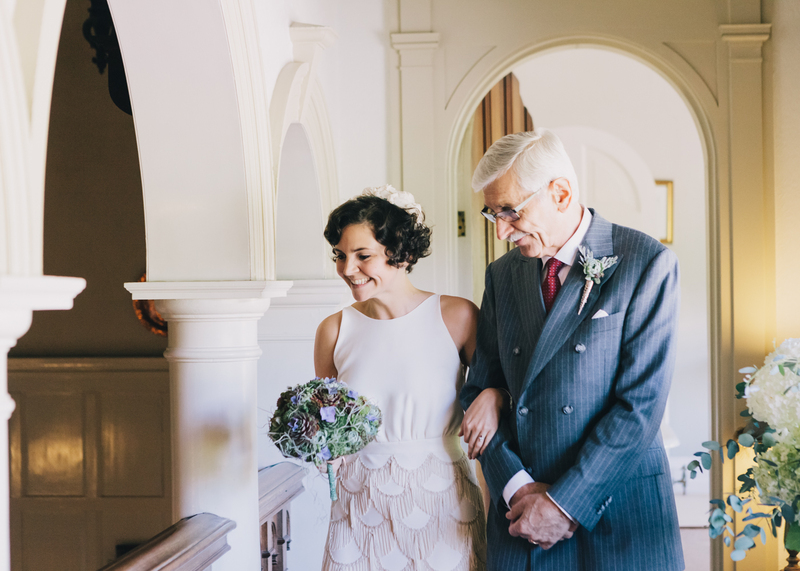 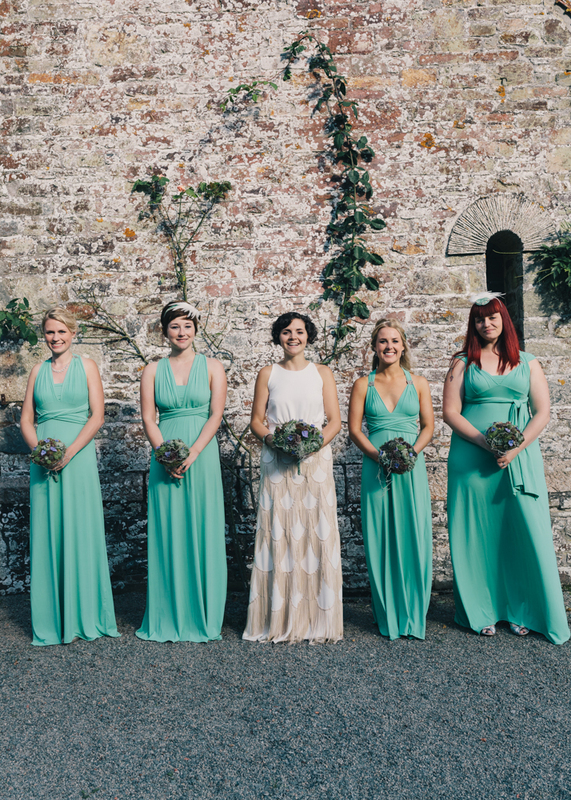 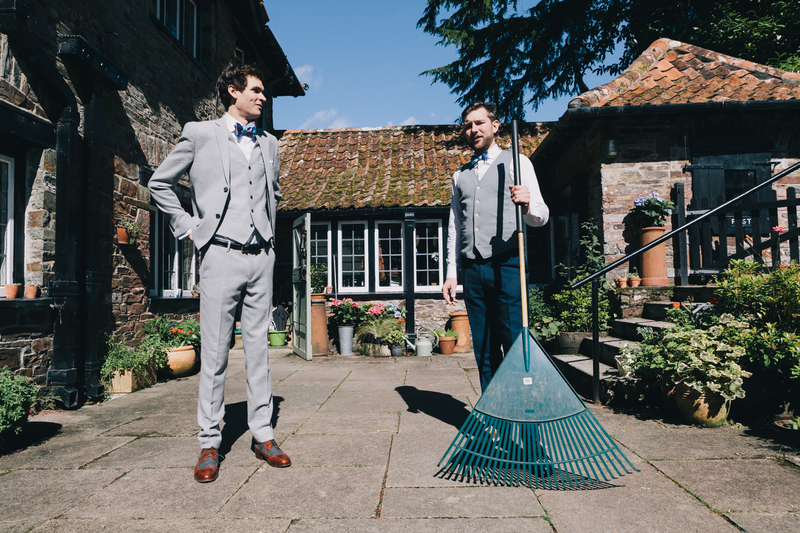 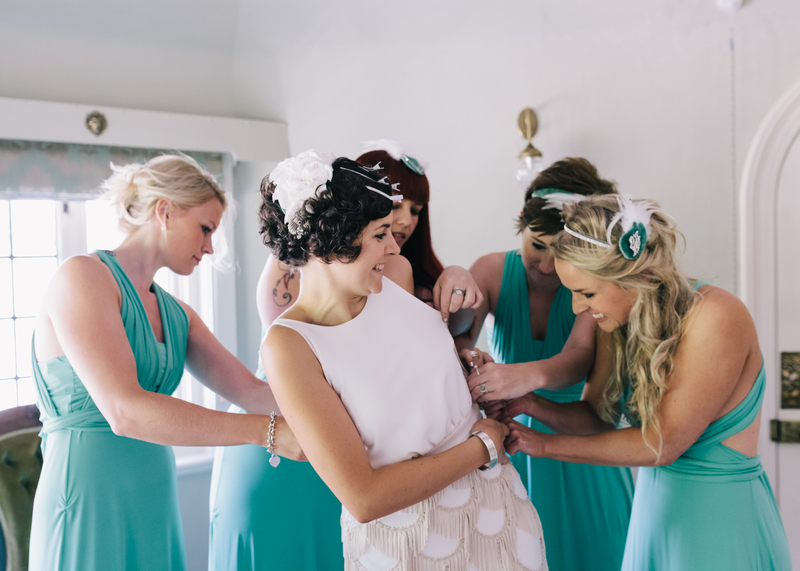 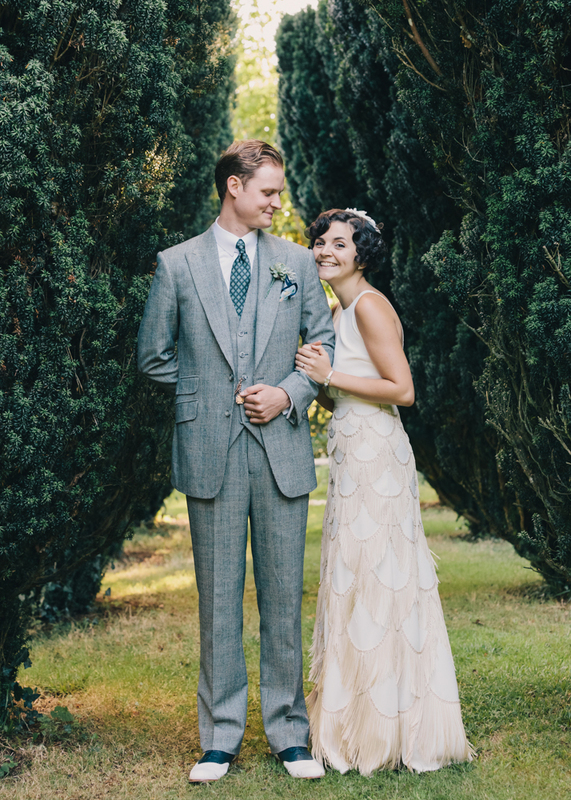 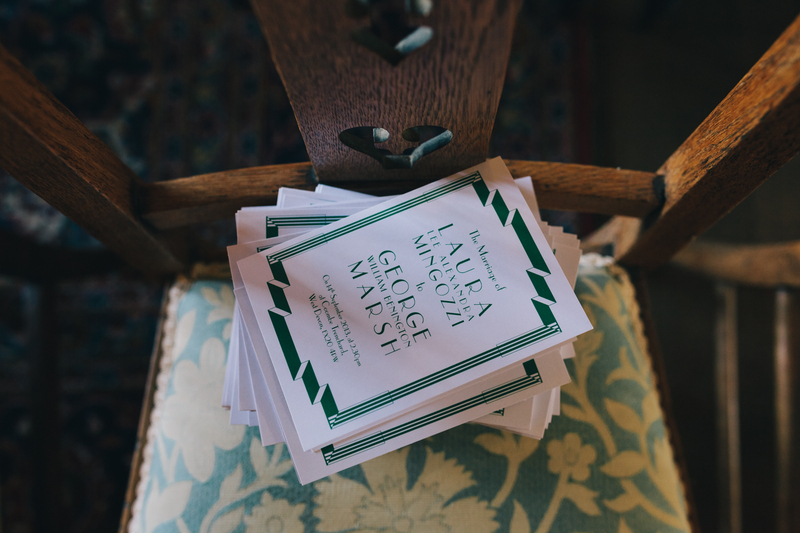 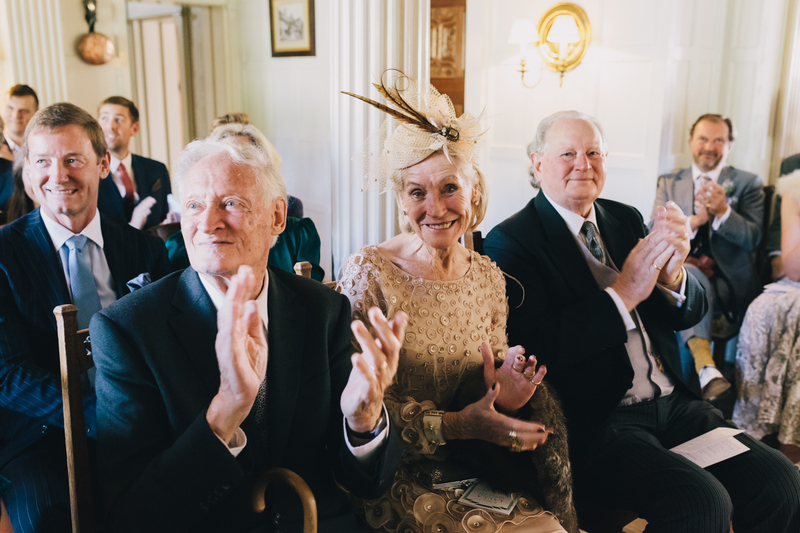 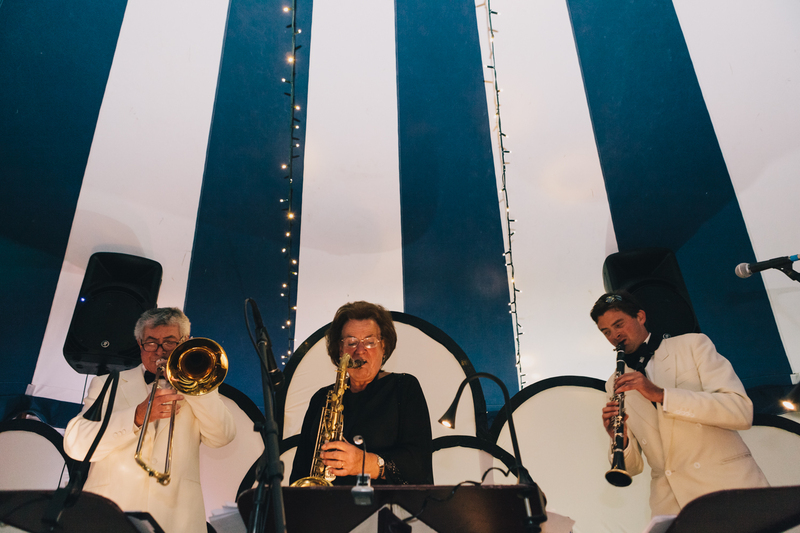 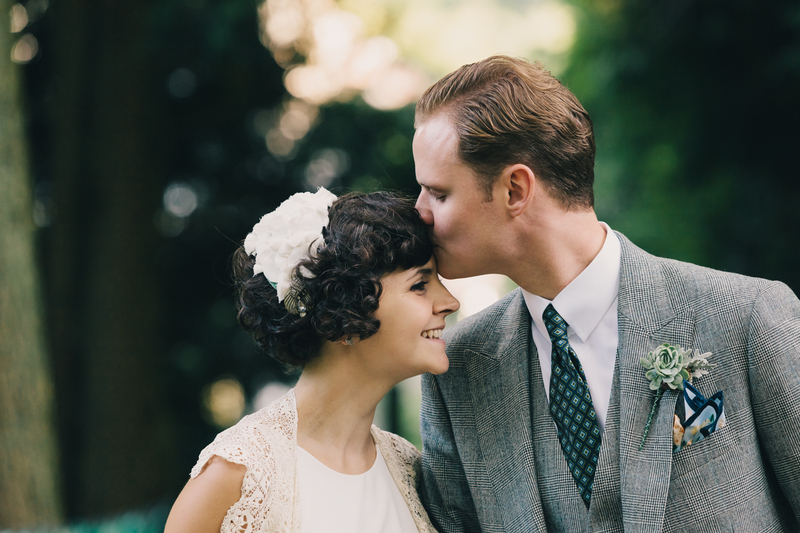 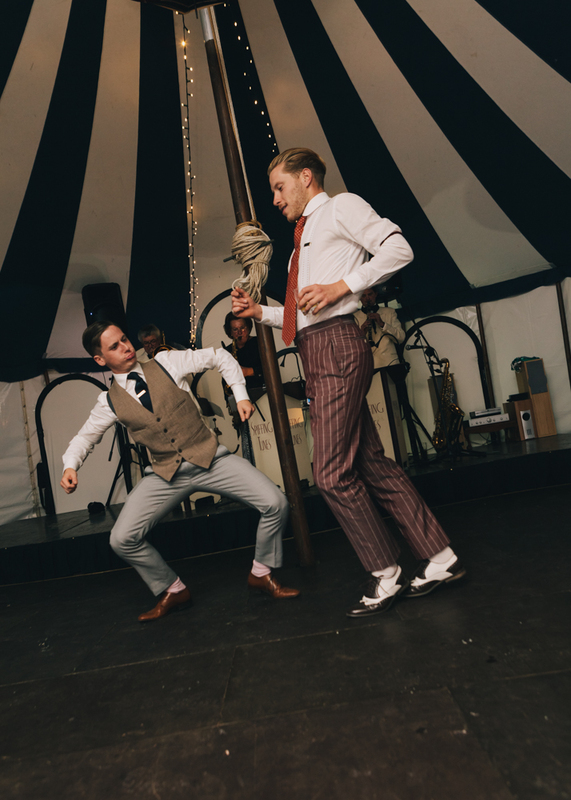 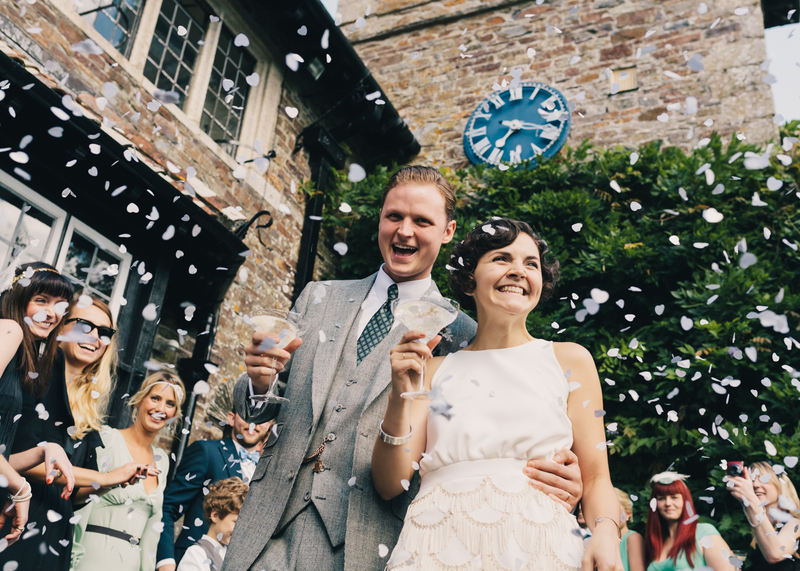 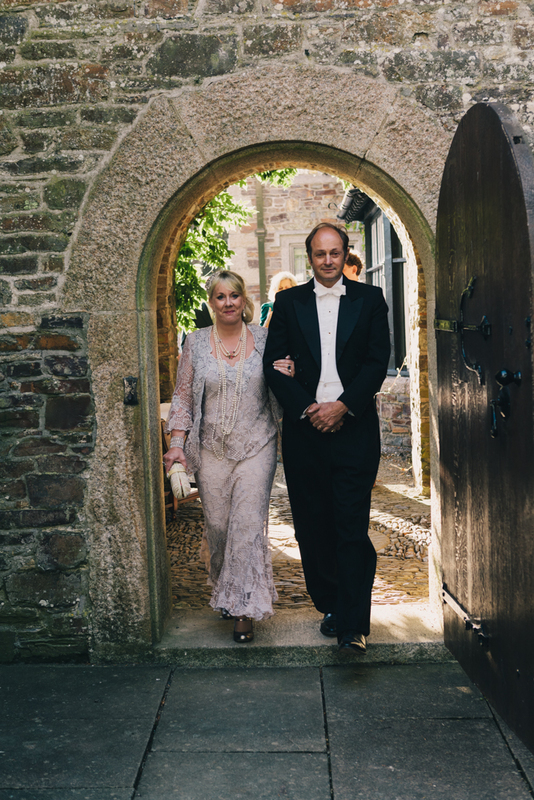 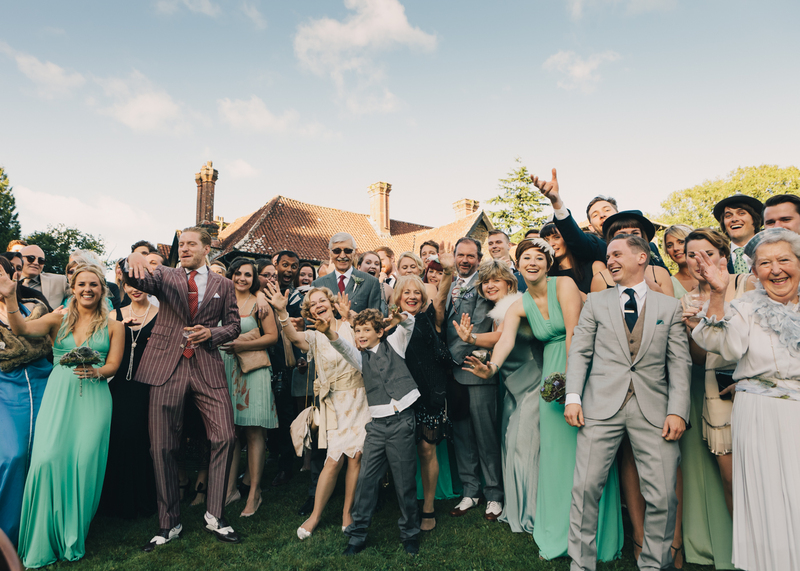 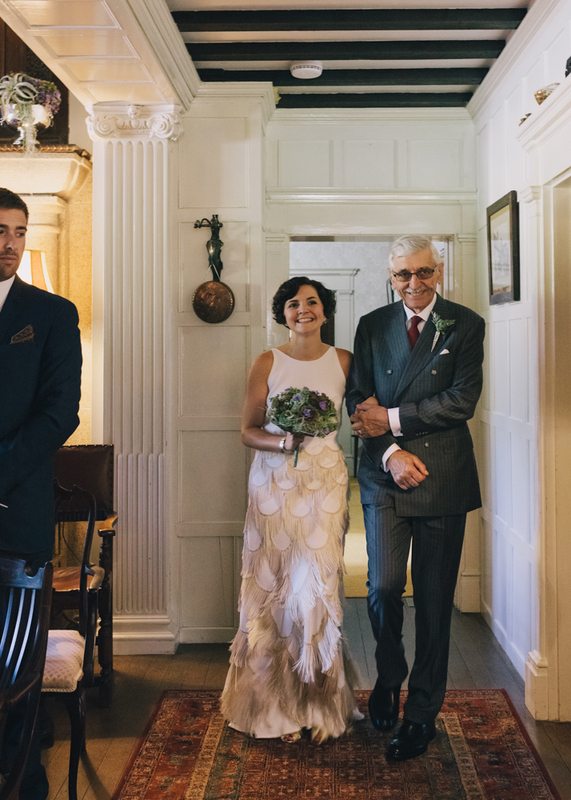 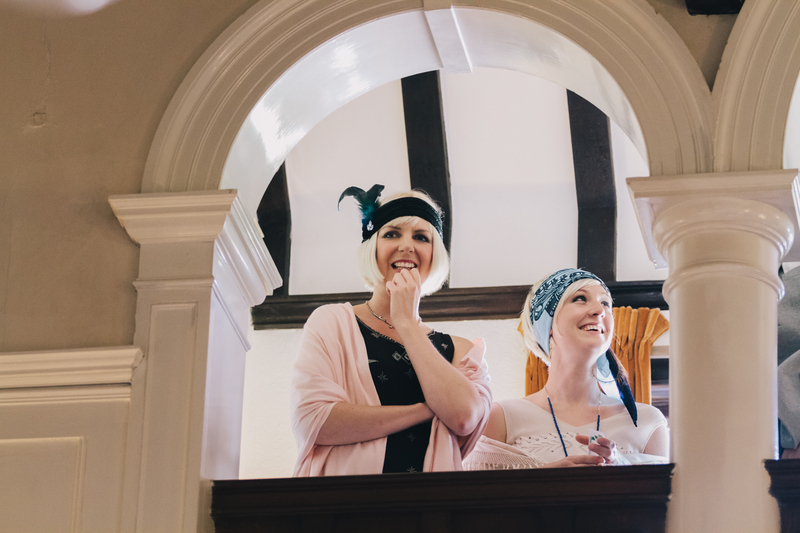 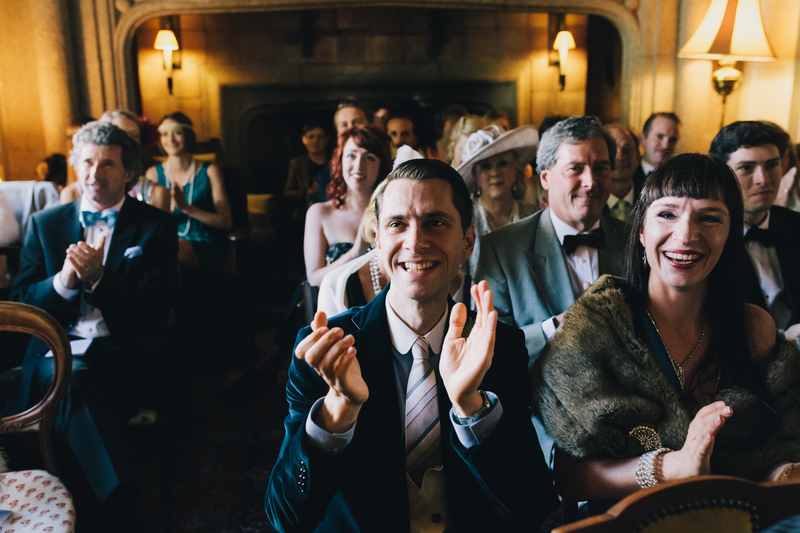 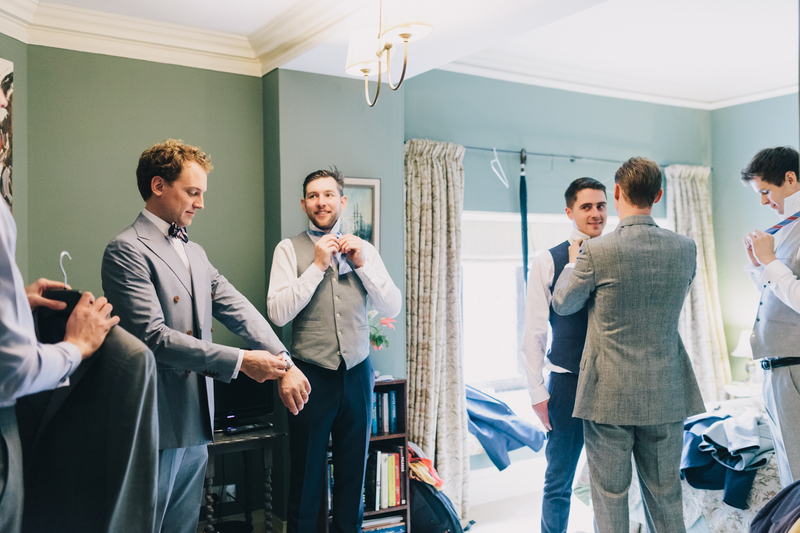 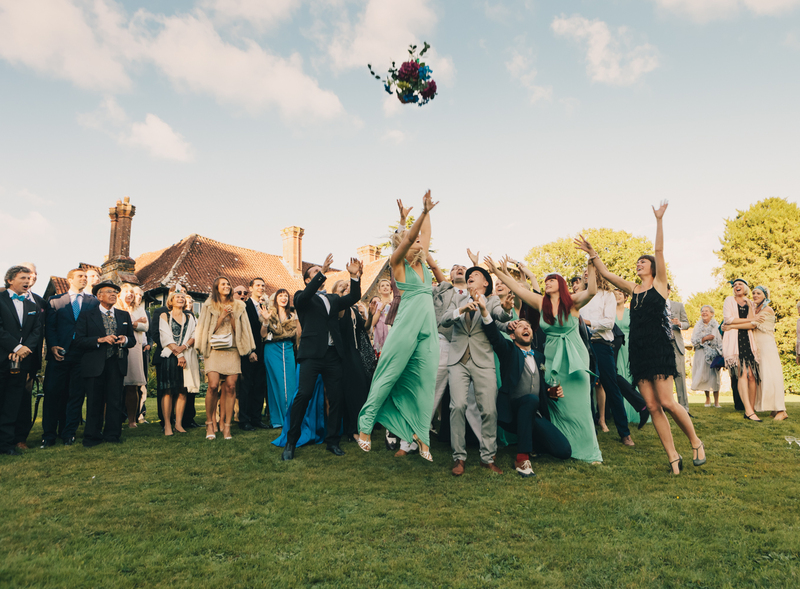 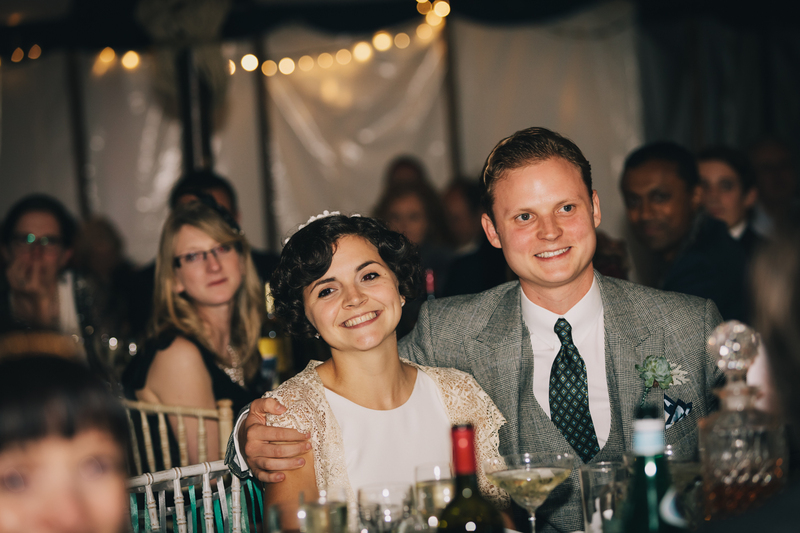 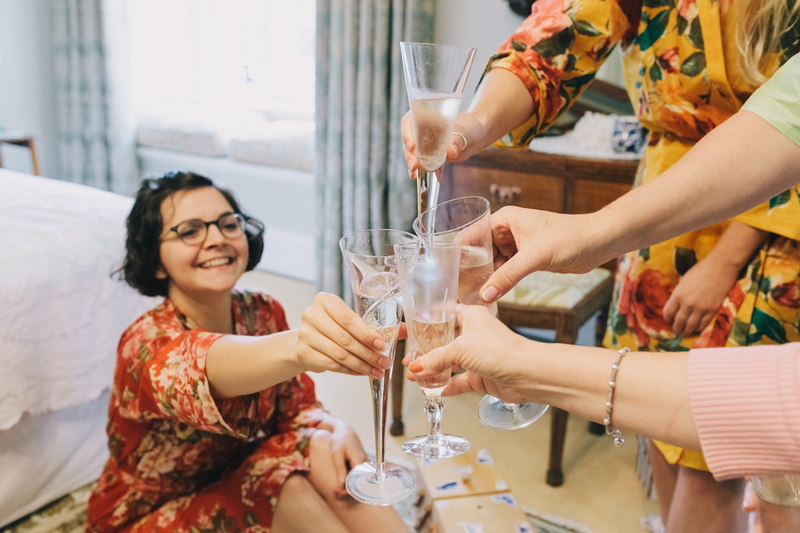 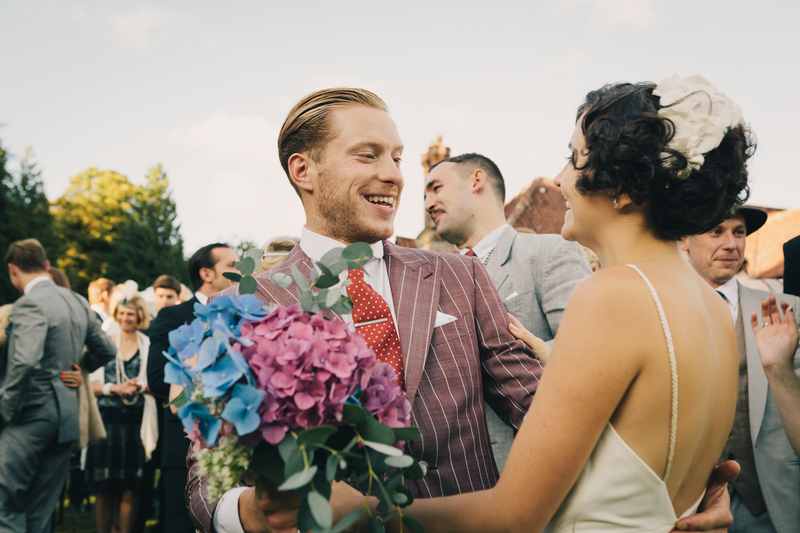 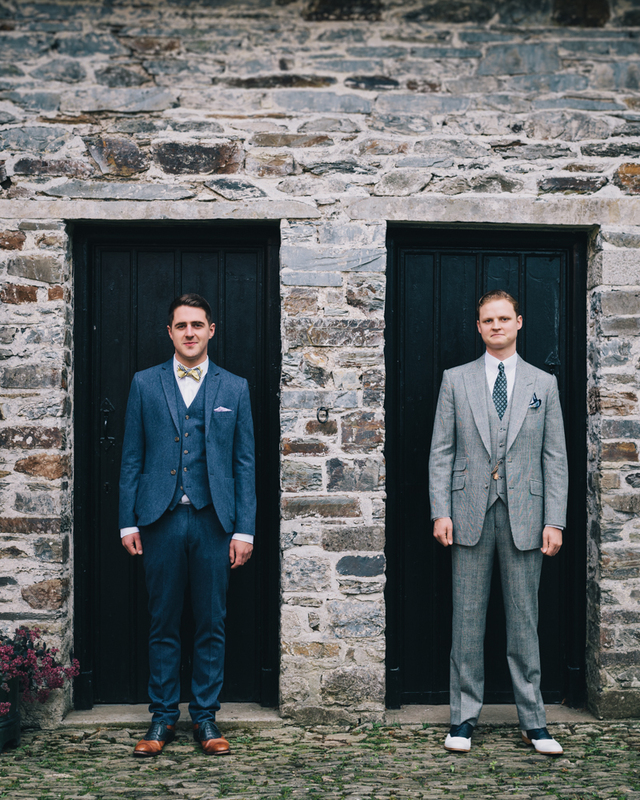 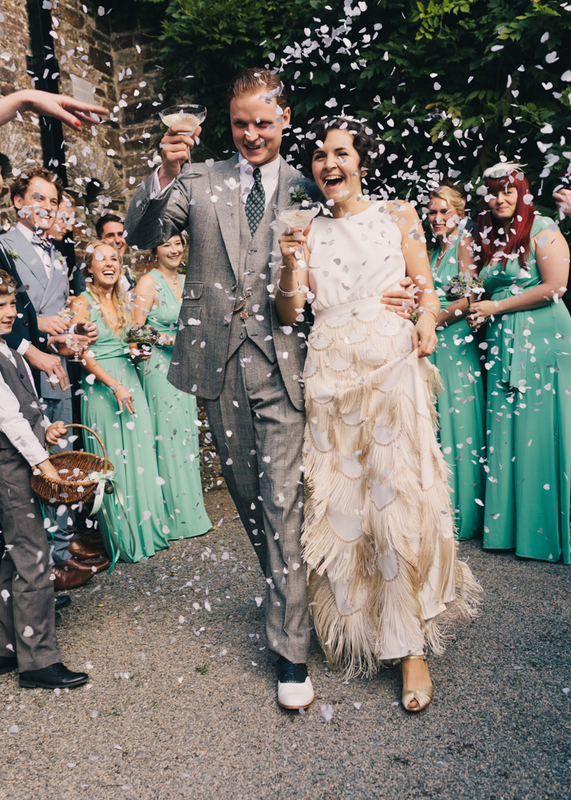 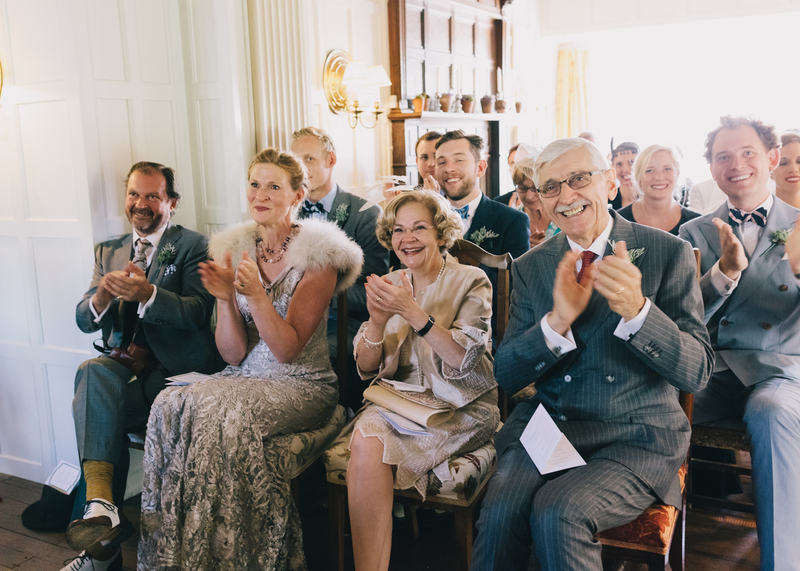 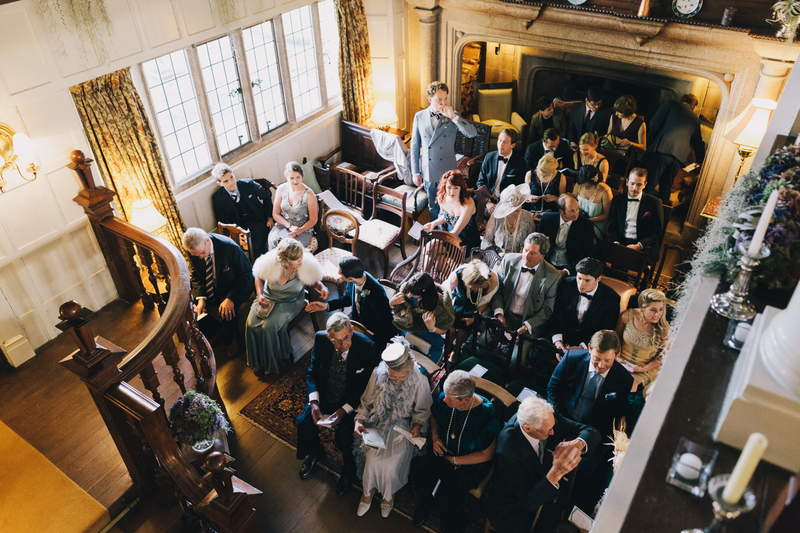 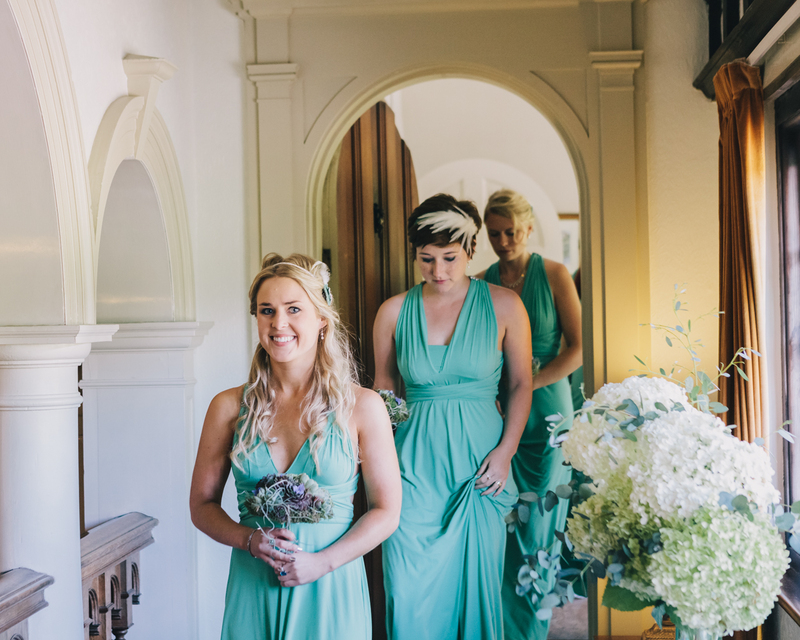 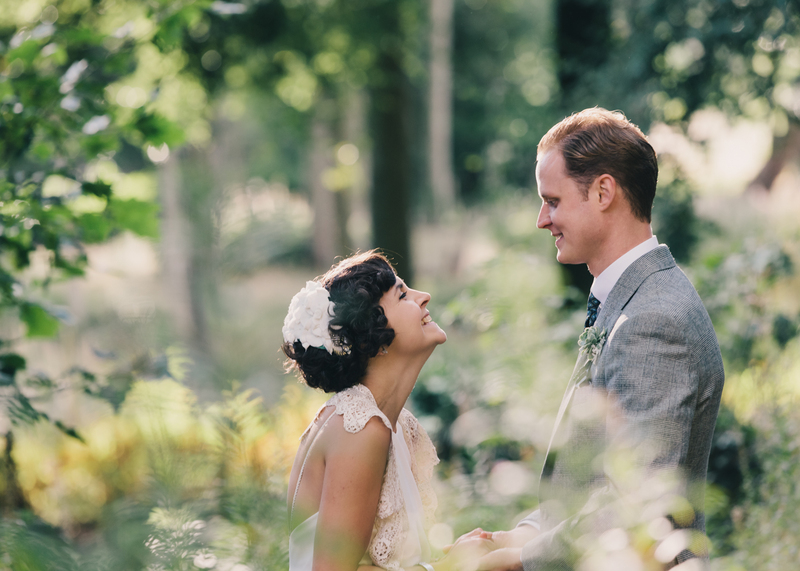 Laura and George from London created a Jazz Age wedding. 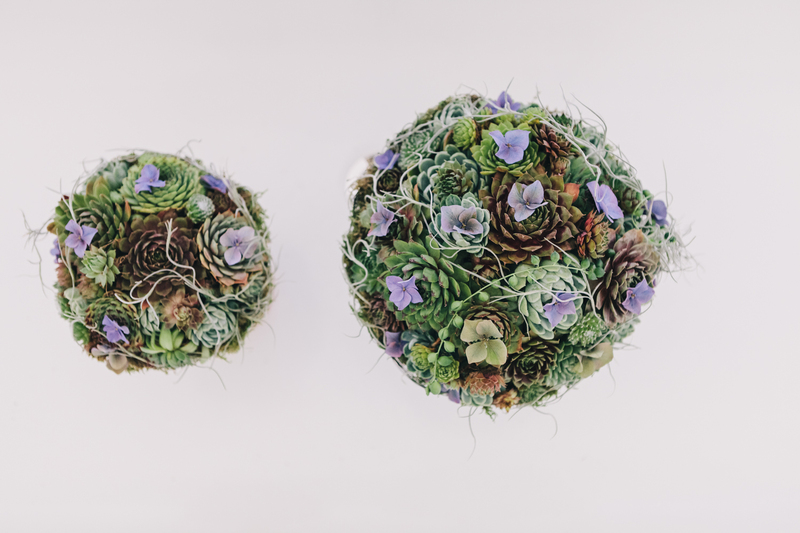 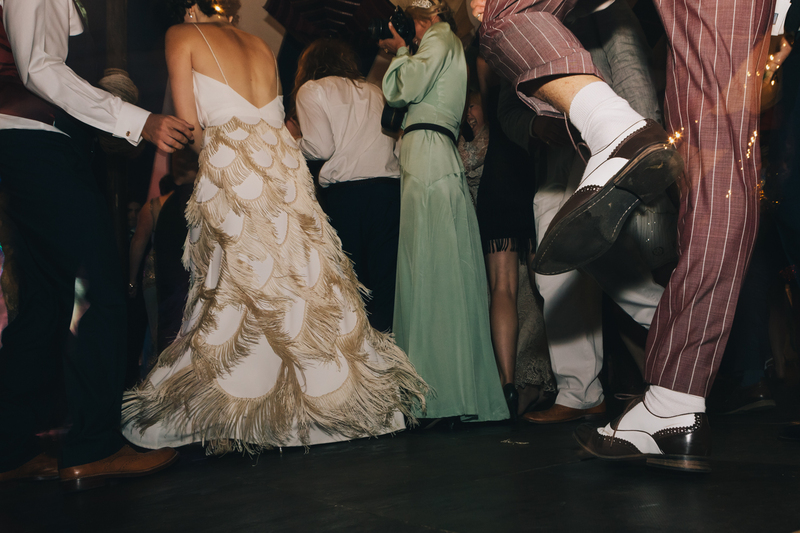 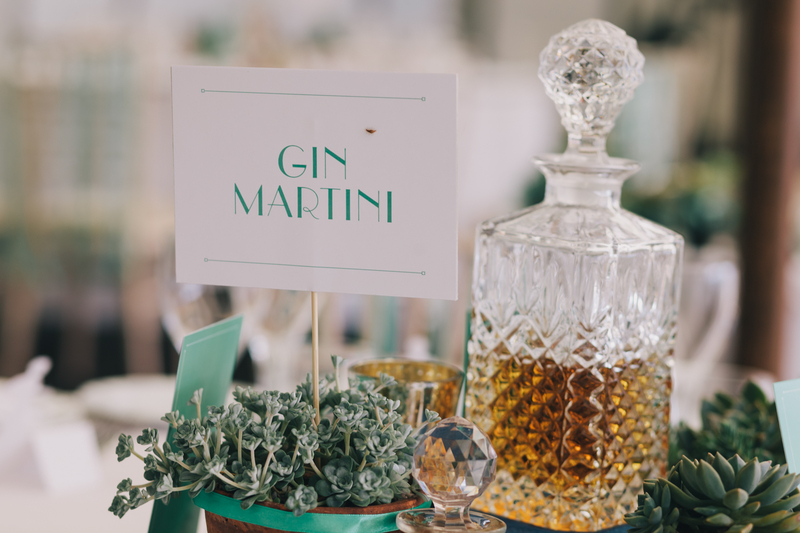 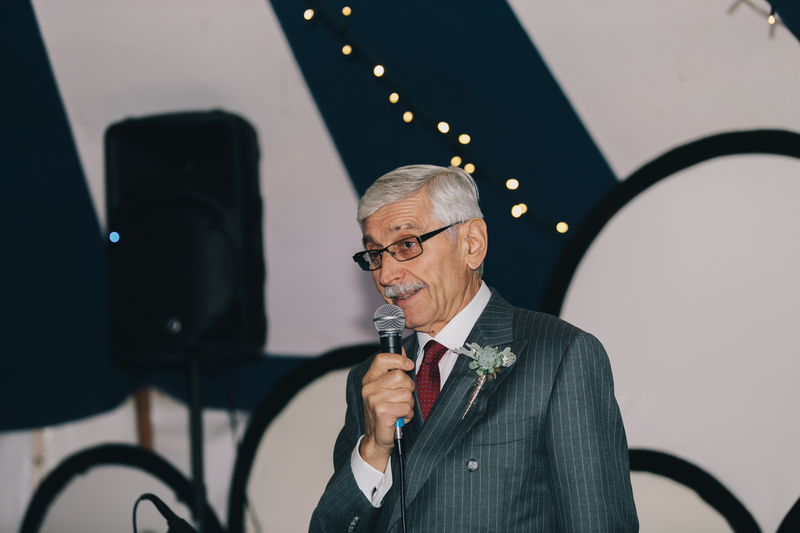 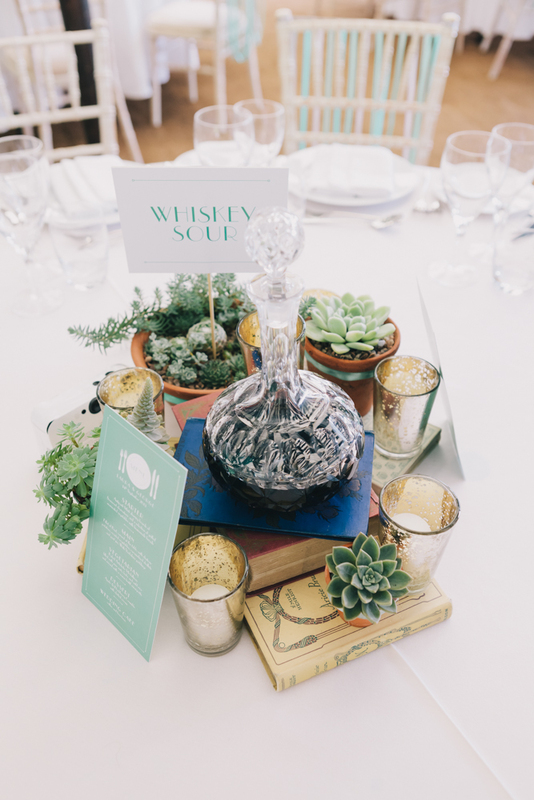 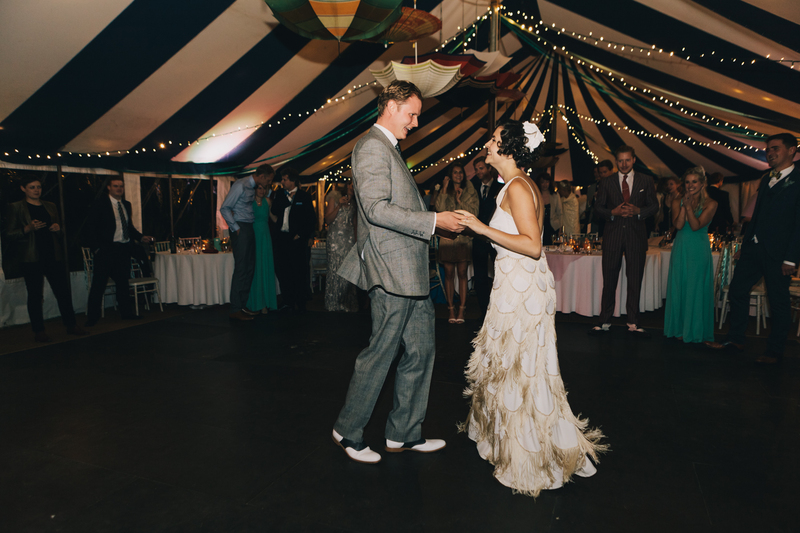 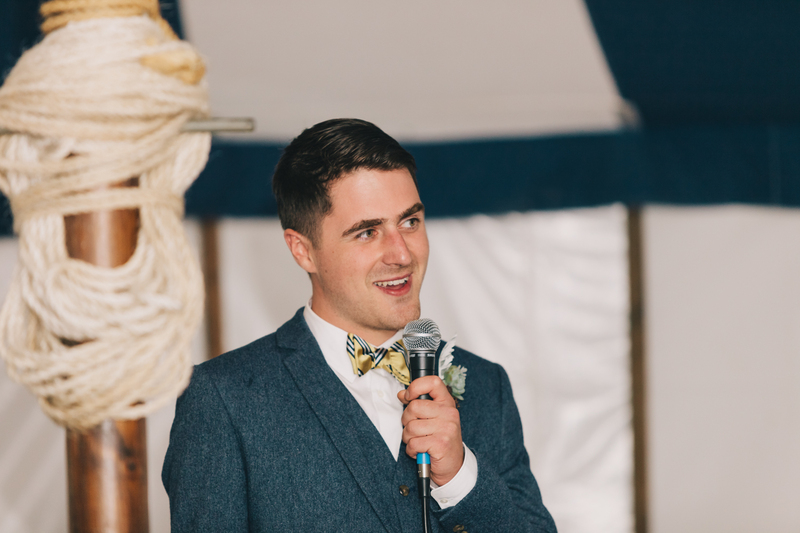 “The style of our wedding was inspired by the jazz age of the 1920s and 1930’s, with a George and Laura twist. 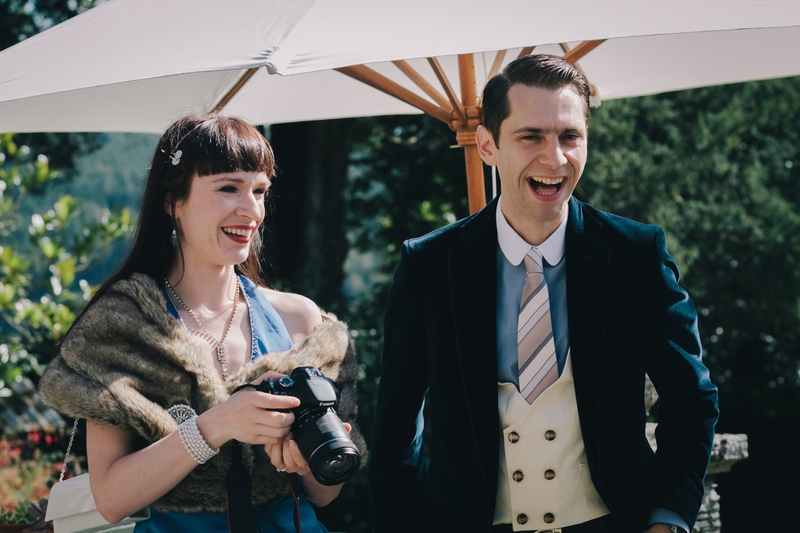 We are both huge Art Deco, Agatha Christie, F. Scott Fitzgerald, Jeeves and Wooster fans etc. 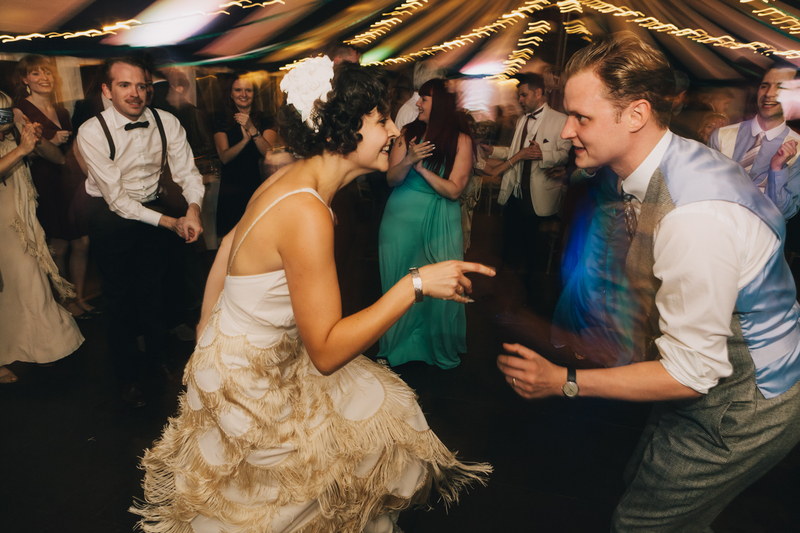 I don’t even remember discussing it – we both just knew that we had to have some Jazz Age styling.